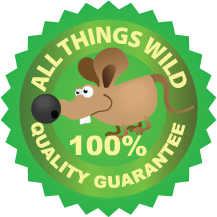 ALL THINGS WILD, LLC is committed to providing lasting solutions to problems encountered with nuisance wildlife and insect pests. We utilize innovative, integrated methods to provide ecologically-sound wildlife and pest control services for homeowners, businesses, and municipalities. 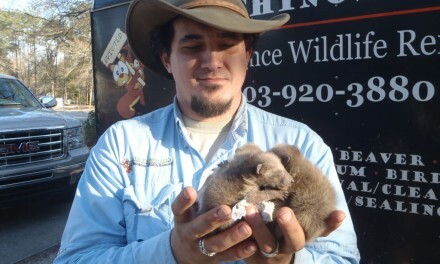 Our goal is to make co-habitation of Man & Wildlife a reality. We Stand 100% Behind All of the Work We Perform. All guarantees are based on the type of wildlife and the services rendered.